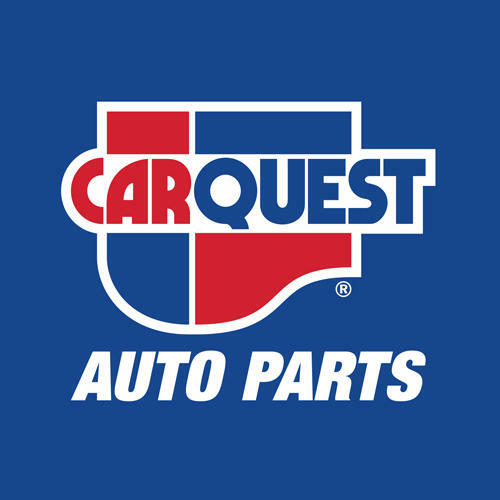 Carquest Auto Parts - Pieces D'Auto Amigo, auto parts store, listed under "Auto Parts Stores" category, is located at 645 Rue Principale Petit Rocher NB, E8J 1G7, Canada and can be reached by 5067837445 phone number. Carquest Auto Parts - Pieces D'Auto Amigo has currently 0 reviews. Browse all Auto Parts Stores in Petit Rocher NB.